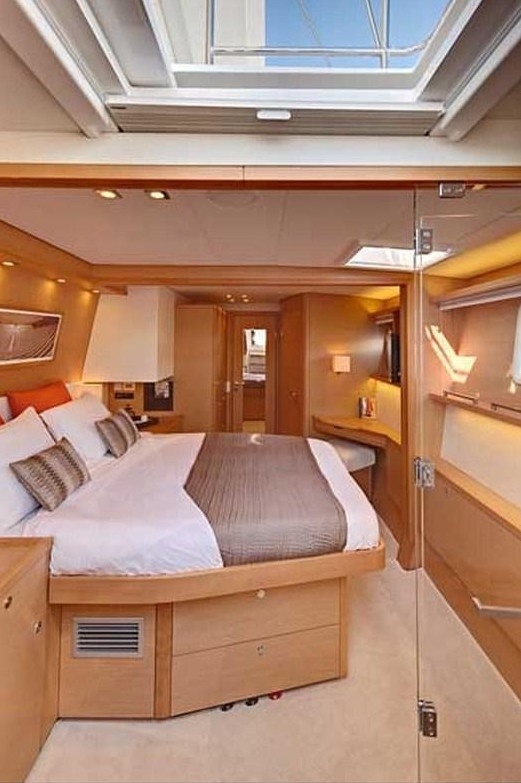 A2 Catamaran : One of the best Lagoon 560s in the BVI, accommodating 6 guests in 3 cabins. 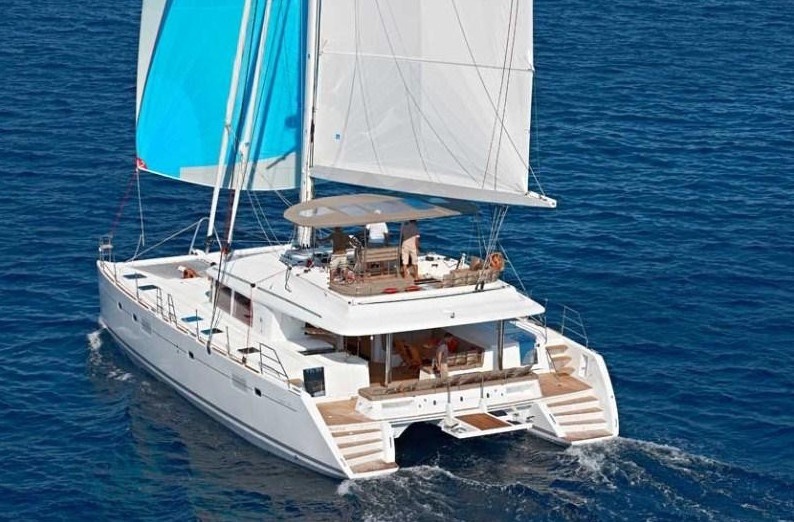 Jaco and Jenny are renowned for offering exciting adventures through the BVI. A2 is the perfect choice for families and groups of friends looking to recharge their batteries. 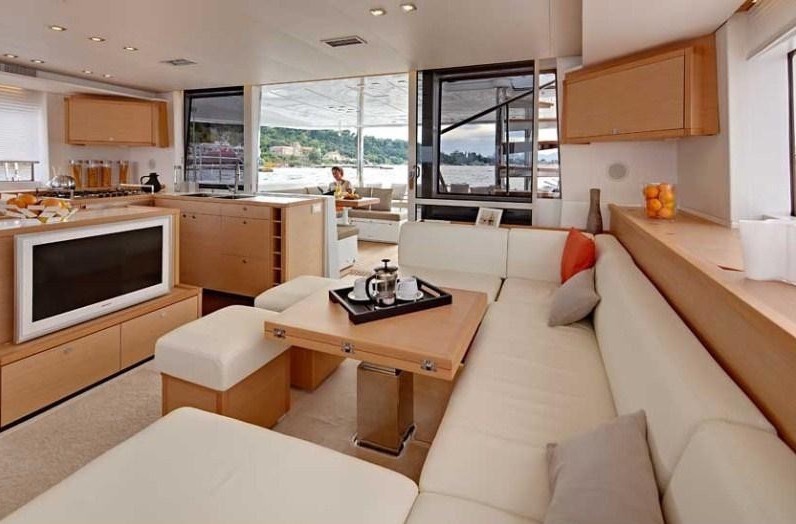 One of the best Lagoon 560s in the BVI, accommodating 6 guests in 3 cabins. Jaco and Jenny are renowned for offering exciting adventures through the BVI. A2 is the perfect choice for families and groups of friends looking to recharge their batteries. $21,900 to $27,500 per week, all inclusive. Captain Jaco and first mate Jenny met in the BVI five years ago and never looked back. 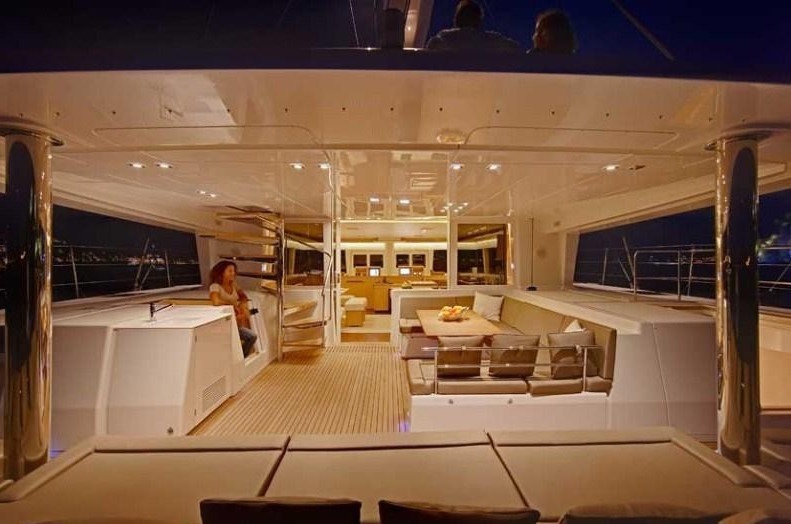 They are now forming one of the most formidable crews not only in the BVI, but the Caribbean. 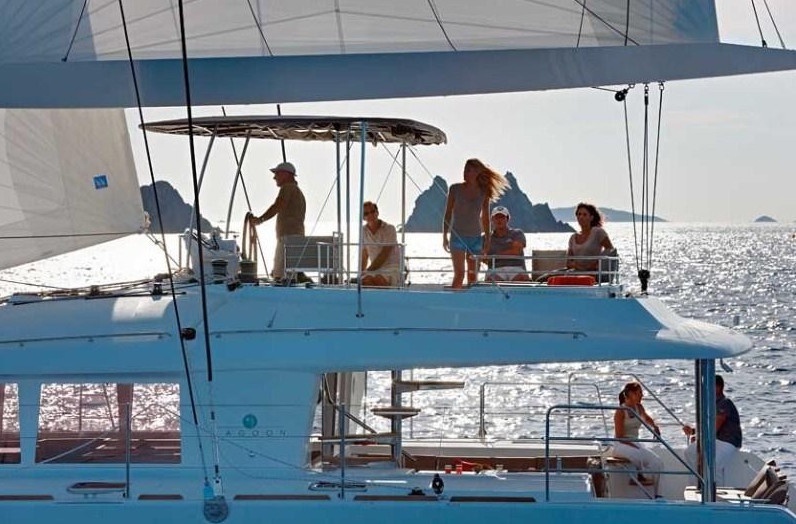 Both Jaco and Jenny are delighted to get involved with the watersports that make chartering in the BVI so exciting. Jenny is a wonderful cook with great references. She uses local produce to create delicious and healthy dishes for all on board – after all, you’ll need some energy for exploring the BVI’s hidden treasures!